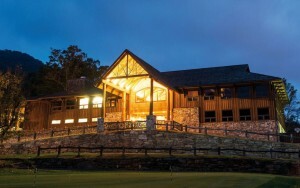 Situated on a mountaintop overlooking Asheville, the Main Hall features 86 feet of windows facing West toward the Blue Ridge Parkway. Adjacent to a waterfall, the glass enclosed Pavilion has 360 degrees of mountain views and a garden terrace. Located 4.5 miles from downtown. 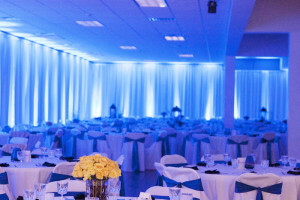 Indoor Facilities: The venue capacity is 230 for dinner (w/o stage or dance floor set up) or 200 (w/ stage and/or dance floor set up) or 300 for receptions. The 4,000 sq ft overlook deck has an additional capacity of 150. 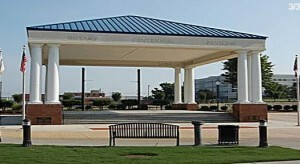 Outdoor Facilities: Pavilion capacity is 400 for dinner, 750 theatre, or 600 for receptions. This elegant and romantic castle features original hardwood floors, cherry walls, grand Appalachian stone fireplaces, and alabaster sconces. Luminous wrought iron chandeliers cast graceful lighting from the 20-foot ceiling of the Great Room. 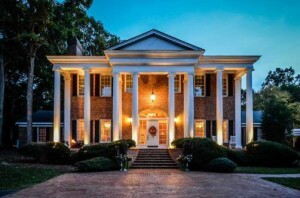 Located one mile north of downtown, Homewood is nestled in the historic neighborhood of Montford, and offers abundant, free parking. Indoor Facilities: Great Room (1,500 sq ft) seats 110 for dinner or up to 150 for hors d’oeuvres, both with space for dance floor. 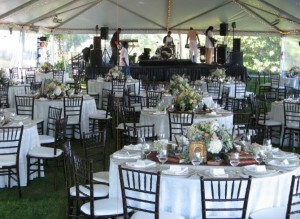 Outdoor Facilities: Garden Wedding Site for ceremonies seats 200, tented grounds can seat 200 for dinner outdoors. Planning an Event at Trump National Golf Club Trump National Golf Club offers some of the most unforgettable places for a wedding reception, luncheon, dinner or corporate event. Whether you select the Lakefront Ballroom or the Village Ballroom, our staff will work with you to create an event that exceeds your expectations and amazes your guests. Our menus offer an array of dining choices, from a variety of hors d’oeuvres, to buffets and plated meals. Our Chef will be pleased to assist you in planning a custom menu to fit your needs. Our experienced staff will work with you every step of the way, counseling you on every aspect of your event – from the flowers and decorations, to the event layout and beverage selections. This elegant Charlotte wedding venue is characterized by its impressive Italian Renaissance revival architecture and formal garden. North Carolina textile mogul Joseph Separk took it upon himself to construct the historic Separk Mansion at the start of the 1920s. The by-no-means modest mansion epitomizes the prosperity of the roaring twenties, and the grandeur of the Great Gatsby era. The grandeur begins in the first floor ballroom where the Separk family once roamed, which retains the original vintage wood floors lined with large fluted columns, and a ceiling shimmering with crystal chandeliers. At the front of the large ballroom stands a stunning staircase suited for nothing but the grandest of entrances. Nestled on the north shore of beautiful Lake Lure in the foothills of western North Carolina sits an escape, Rumbling Bald Resort. Surrounded by the towering cliffs of Rumbling Bald Mountain, our 3,000+ acre property is home to a private white sand beach, children’s water park, three distinct dining experiences and numerous hiking and biking trails, all tailored for relaxation in our authentic mountain getaway. Our two championship golf courses weave themselves through the property and are specifically manicured for world-class play. Congratulations on discovering the Mountain Lodge & Conference Center. Convenient to Hendersonville and Asheville, our guests can enjoy tastefully designed One Bedroom Suites and Studio Suites with fully equipped kitchens featuring Italian granite counter tops, European inspired bath fixtures, 32″ high definition flat screen TV’s, and our famous “Sleep Suite” bedding package. We are the only Country Club located in Davidson, NC. 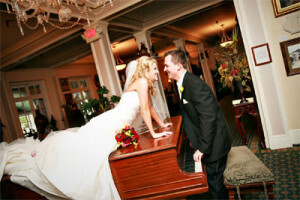 We can accomodate any of your wedding needs including your ceremony and reception. Our back-lawn is an intimate location which overlooks our golf course, rose bushes and lakes. 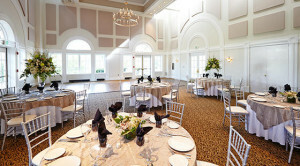 Step inside our ballroom which features bay windows, vaulted ceilings and warm neutral colors. 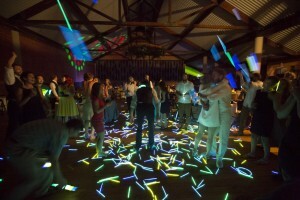 You can comfortably seat 150 guests with room to spare for a DJ or band and a dance floor. We offer a wide array of in house services to make your day flawless. Biltmore provides the ultimate setting for your wedding with gracious hospitality, unmatched beauty, and an experienced staff. Our attention to every detail allows you to focus on your special day. Jeter Mountain Farm is located just minutes from downtown historic Hendersonville, NC. 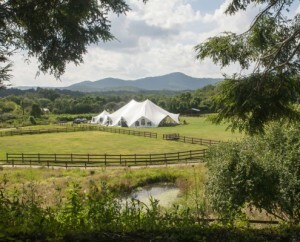 Surrounded by the beautiful mountains it is the areas newest wedding and event facility. The farm is settled on a private 411 acres of rolling hayfields and wooded forest with over 35,000 square feet of barn and kitchen area. Today it still operates as a running farm with hay cut every year from the fields. With deeds dating back to 1813 the farm has a long history; we look forward to you making your memories here, and becoming a part of history at Jeter Mountain Farm! The Kessler Collection’s Grand Bohemian Hotel in Asheville, North Carolina is simply a majestic masterpiece. Mission Inspiring Places. Intuitive Service. Exuberant Guests. Company Overview The Kessler Collection’s portfolio of uniquely designed though equally artistically inspired four and five-diamond boutique properties exude elegance, character and comfort in every expertly detailed touchpoint and unmatched personalized service. Bohemian Hotel is a Tudor inspired hotel boasting 104 luxurious guestrooms and spacious suites. From the moment guests walk into the front doors they are sure to feel as though they are in the heart of splendor. 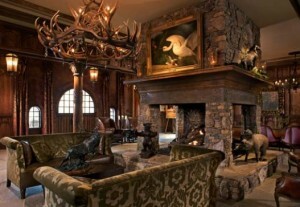 With gigantic antler chandeliers and game trophies, to the beautiful artwork and antiques that permeate the entire hotel the Grand Bohemian Hotel has an upscale hunting lodge ambiance that is sure to spark adventure. Nestled in the heart of the Blue Ridge Mountains, with a picturesque lake as the backdrop, The 1927 Lake Lure Inn and Spa is the perfect location for your Ceremony and Reception. Our spectacular setting has long been a favorite for Weddings, Vow Renewals, Rehearsal Dinners and Anniversary Celebrations. 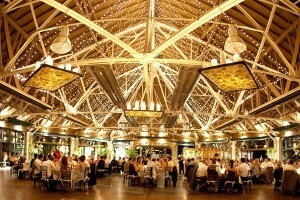 We offer an array of unforgettable locations for your special day. Is the natural atmosphere of a garden Wedding your preference, or a lakeside ceremony at the gazebo? Will you host your Reception in the time-honored Roosevelt Hall or on the Veranda Terrace, beneath the stars? Whichever element you prefer, you can be confident that your guests will recognize the signature hospitality that so many others have experienced. Our picturesque late 1800’s historic resort exudes country charm and offers breathtaking backdrops for the most romantic event of your life – your wedding! BMBR’s expansive grounds offer enchanting sites for outdoor wedding ceremonies and receptions. The beautifully appointed and impeccably restored historic rock pavilion is used in conjunction with our adjoining decks, terraces and grounds for up to 150 guests, or can host intimate indoor wedding ceremonies for up to 100 guests. 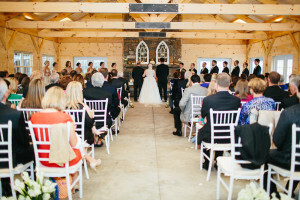 We had the first wedding on our 200 acres of Carolina countryside in September of 2013, when our daughter and now son-in-law, decided there was nowhere better to get married than in the idyllic hills of their home state. 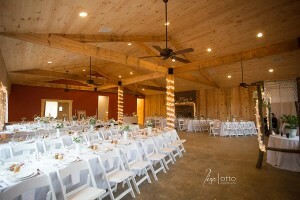 The wedding was a joy, and we were so delighted with the renovations and upgrades to our barn and landscape, that we have since opened our doors for others to enjoy the experience of a Carolina country wedding. Across our property, we have over 10 different ceremony and reception locations, as well as innumerable breath-taking locations for unforgettable photographs. We are a family owned business, and we love helping our brides customize their wedding day to be exactly what they’ve dreamed. The Ballantyne, located in Charlotte, North Carolina, is a member of Starwood Hotels & Resorts’ The Luxury Collection. Guests are welcomed with exceptional service, complemented by a timeless elegance. Enjoy resort-style amenities including spa, golf, fitness, exquisite dining and leisure offerings. The Ballantyne features beautiful hotel rooms, a cottage and lodge retreat with sophisticated meeting, wedding and event venues in a vibrant setting. 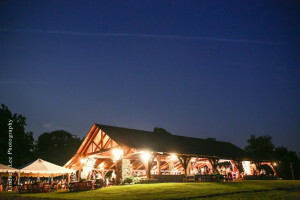 The Camp is a great place for traditional weddings, civil unions, and vow renewals. 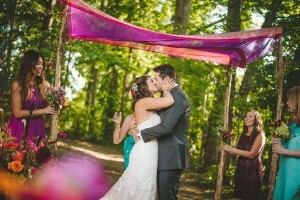 The Camp has all of the magical elements to make your storybook wedding come true. Whether you’re planning an intimate winter wedding or a lavish summer celebration, our scenery and amenities will make it unforgettable. The Arbors is located on a 112-acre tree farm in western Rowan County near the Lake Norman area. 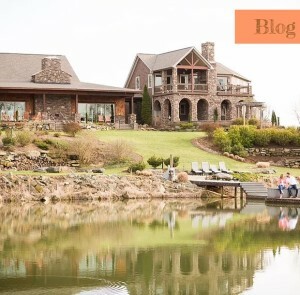 The farm began as a nursery growing trees in 2003 and has matured over the years to become a beautiful landmark just outside the small town of Cleveland, NC. Located near Lake Norman; just 15 minutes from Mooresville and Huntersville, 30 minutes from High Point, 45 minutes from Charlotte, Winston Salem, and Hickory areas, and 75 minutes from Greensboro. 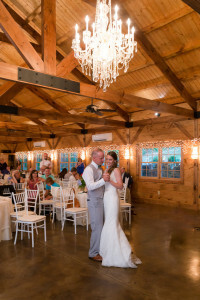 The Arbors offers two unique indoor and outdoor wedding ceremony and reception venues that your guests will remember for years to come. The property was designed to give visitors the full experience of a working tree farm. As you drive along the half mile long road into the nursery, you will pass through thousands of ornamental, evergreen, and shade trees. At the end of the road, you will find the banquet halls and event sites surrounded by several acres of manicured lawns, majestic oaks, perennial gardens, and lush landscaping. 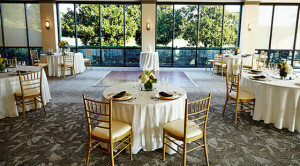 The Arbors is ideal for wedding and corporate groups of 50 to 350+ and offers a picturesque setting for all occasions. We invite you to schedule a visit to our nursery to explore the possibility of reserving The Arbors Events for your wedding, corporate event, or reunions. You have dreamed about your wedding, and now it’s time to select the ideal location. Welcome to Green Gables Farm – your picture-perfect location. As you enter the tree-lined drive, breath the fresh mountain air, enjoy the rolling green pastures with beautiful horses, the majestic oak trees and the serene pond. Whether you’re looking for an intimate winter wedding in our historic estate home or a gala summer celebration by the lake, Chetola will take care of every detail. At TPC Piper Glen, our event specialist and staff are experts at organizing and executing any type of event, whether it’s a small business meeting or an elegant wedding and reception. We specialize in customizing our menus and offerings to fit your individual tastes and needs to create the experience you want your guests to have. Looking to escape from the ordinary meeting? Le Méridien Charlotte is the ideal setting for your next meeting or event in downtown Charlotte. Whether you’re looking to wine and dine your finest corporate customers, or plan the soirée of the season, Le Méridien Charlotte boasts the largest hotel meeting space with 29 large, beautifully-appointed function rooms and 55,000 sq. 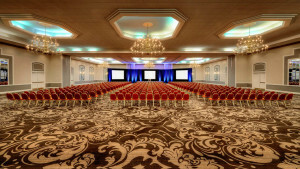 ft. of shared (with Sheraton Charlotte Hotel) flexible meeting space including 11,000 square feet of pre-function space. Kenmure is an ideal venue for anyone who enjoys southern hospitality andold world charmat its finest. Our antebellum plantation home can never be duplicated, and we are proud to share it with anyone who wants their special event to be remembered by all. We strive to match this beautiful setting with our unending attention to detail in service and our uncompromised standards in food preparation. If you are a Bride in search of the ideal mountain destination for your special day, look no further. 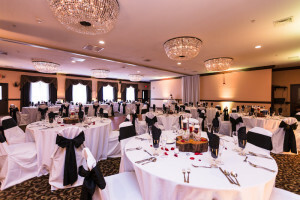 The Inn has deep elements of rustic elegance which will add unique character and charm to your celebration or ceremony. From the hardwood floors, high ceilings, multiple fire places, lodge-style great room, and full porch with panoramic views, you will fall in love (again) on the spot. Picture saying your vows in our beautiful garden gazebo as the sun shines over the Smokies behind you. Cocktails and dining al fresco or family style in our formal dining room. Whatever your vision, our staff can work with you to make it a reality. 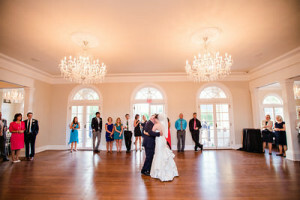 Johnson Carriage House & Meadows is one of Lake Norman’s most unique event facilities. 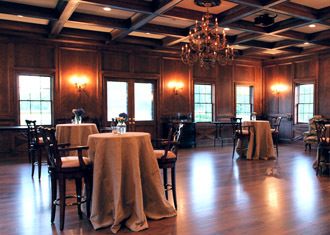 A European style stable with a hardwood paneled Gathering Room and a gourmet catering kitchen, this venue is the perfect place to have a wedding or corporate event with an equestrian feel. 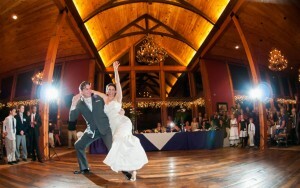 Plan a truly memorable for you and your guests in the Great Smoky Mountains. 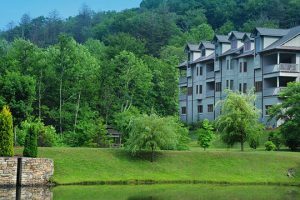 At Fontana Village Resort, you can have a picturesque wedding nestled in the mountains, warmly enveloped by the forests, or sing sweetly by the lakeside. 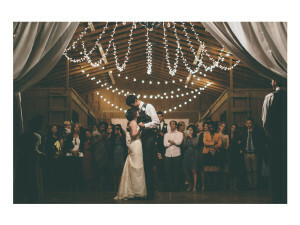 Fontana’s Wedding Event team can assist you with every detail of your special day, from setting the stage for ceremony and dinners to providing the on-site lodging, entertainment, and activities for your guests. With activities on Fontana Lake, amazing hiking trails, and Nantahala cabin rentals, we can help you make it an event that you and your guests never forget. At Butterfly Decor LLC, your vision is our mission, we will work with your vision and your budget to provide you with the best of our creativity, professional expertise, outstanding organizational abilities, and deep knowledge of resources and contacts. Professional or extravagant, formal and extravagant or just fun and laid -back- you decide. We will make your dreams a reality. Laurel Ridge offers every bride and groom, from near or far, a picturesque wedding venue overlooking our premier 18-hole golf course. 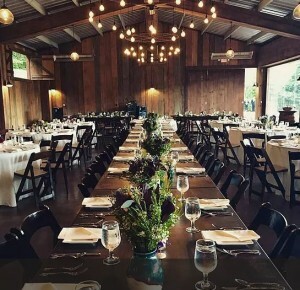 The expansive views and rustic elegance in any of our event spaces provide the ideal setting to host your engagement, rehearsal dinner, ceremony and reception. Our Private Event Coordinator can assist you in obtaining additional services to ensure your day is everything you imagined and more. 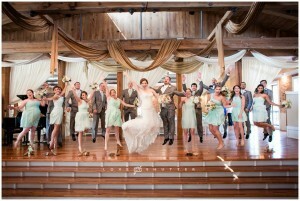 Wedding at The Vineyards at Betty’s Creek is one you and your guests will remember forever. We take great pride in hosting unforgettable events that give the bride and groom the utmost comfort: you will know that your guests are not only taken care of but captivated by the surrounding beauty and relaxed setting. We can help you find the best vendors, local and beyond, to cater to your every need, and we offer multiple location options so you can create a perfect day that reflects who you truly are.